Bad breath, also called halitosis, is embarrassing. It is a sign that something is wrong either in your mouth or in your body. Fortunately, there are many things that can rid yourself of bad breath easily. 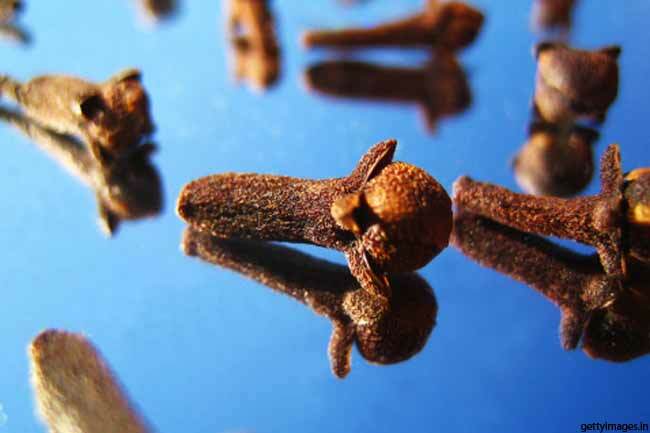 Cloves are a potent antibacterial and rich in eugenol. Pop one clove in your mouth and break it. The pungent aromatic oil in it will kill bad breath. 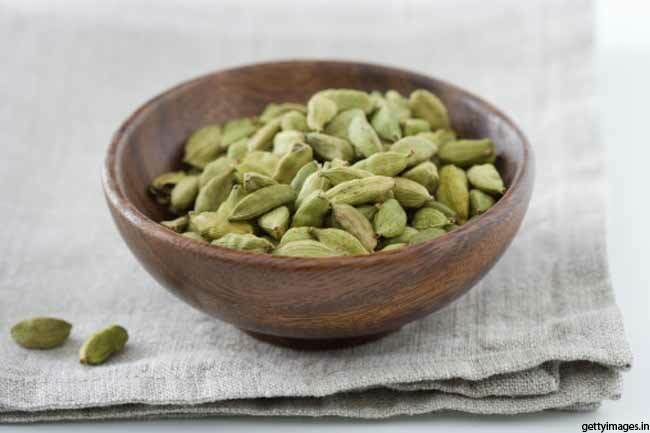 Chewing on fennel or cardamom is one of the easy remedy to get rid of bad breath. These can kill the bacteria that grow on the tongue and take off the bad odour. Drink two or three cups of green to combat bad breath. 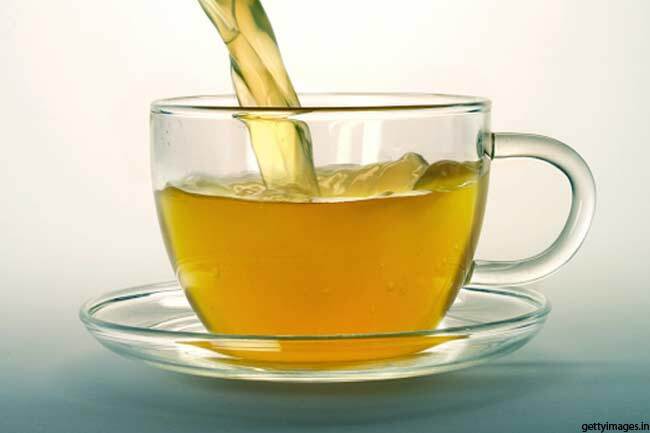 The herbal tea helps keep your breath fresh as its antibacterial compounds fight the germs in your mouth. 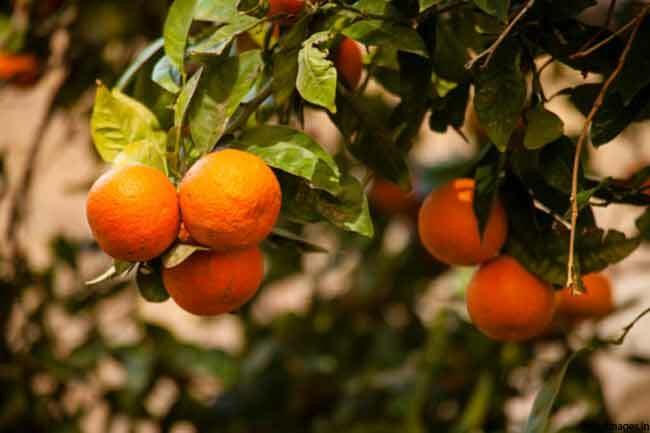 You can eat citrus fruits to smell good. Loaded with vitamin C, citrus fruits such as melons, berries and oranges don’t let bacteria to sit in your mouth. The more vitamin C you eat, the more oral germs you'll kill. Swishing the water around in your mouth is one way to fight bad breath. 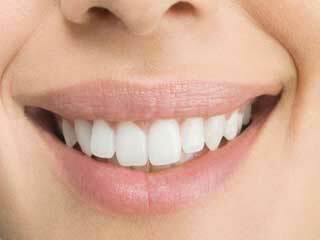 Dry mouth helps bacteria grow and is propagator of bad breath. Take a sip and dislodge bacteria with water and make your breath palatable. 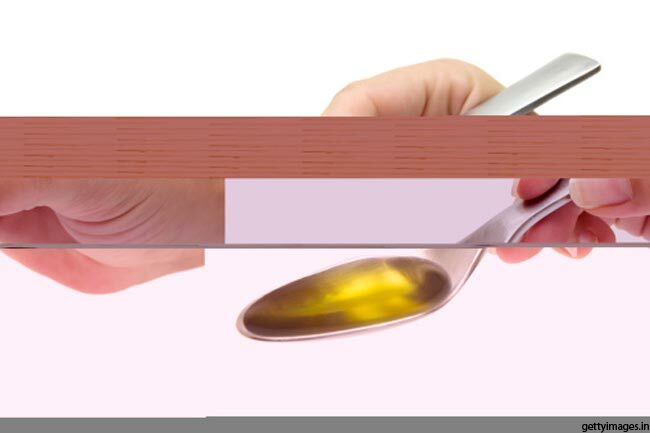 Combine half teaspoon of salt and one teaspoon of mustard oil. Massage the mixture on gums. This not only kills bad breath but also prevent gum diseases. 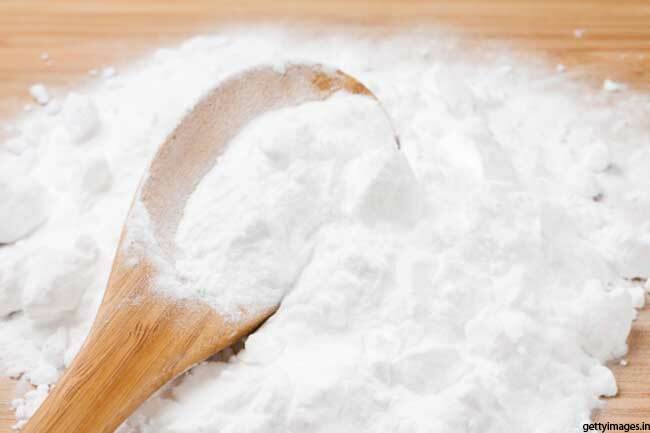 Add some amount of baking soda on your toothbrush and brush your teeth with it. This will change the pH (acidity) level in your mouth and inhibit the growth of the bad breath causing bacteria. 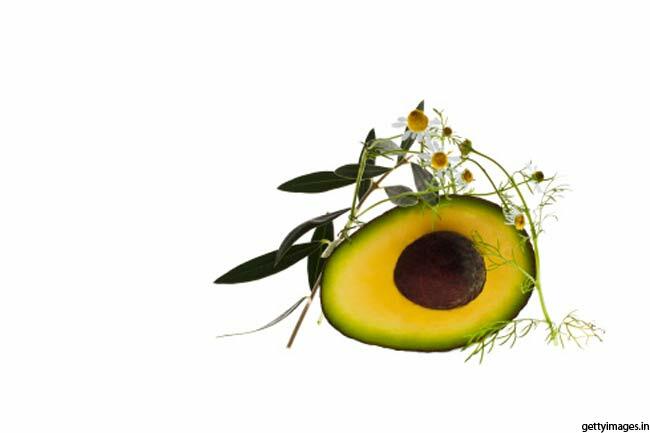 One avocado a day keeps bad breath at bay. The fruit is better than mouth washes and mouth lotions to wipe off the bad odour. These help remove intestinal decomposition that causes bad breath. 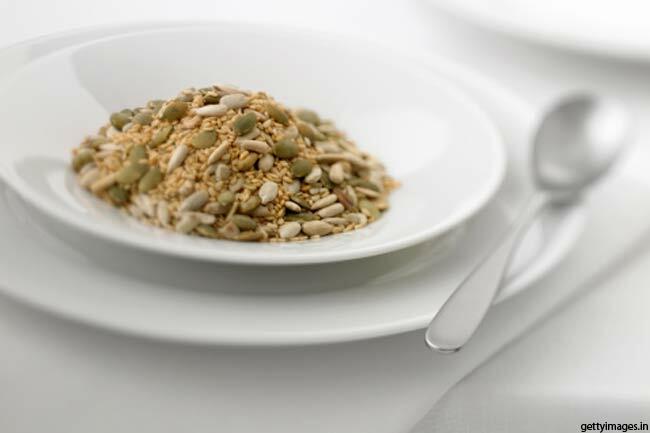 Chew on a few sunflower seeds and drink a glass of water to get rid of sunflower seeds. This is a good natural remedy for bad breath. Bad breath problem is often overlooked. 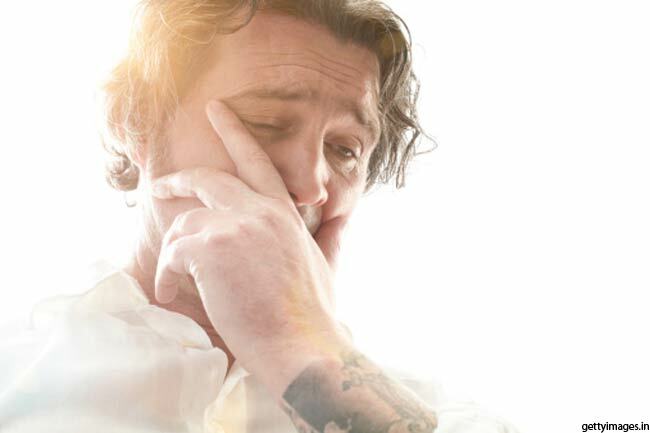 Sometimes, a problem with intestine or tartar buildup can be the reasons behind bad breath. 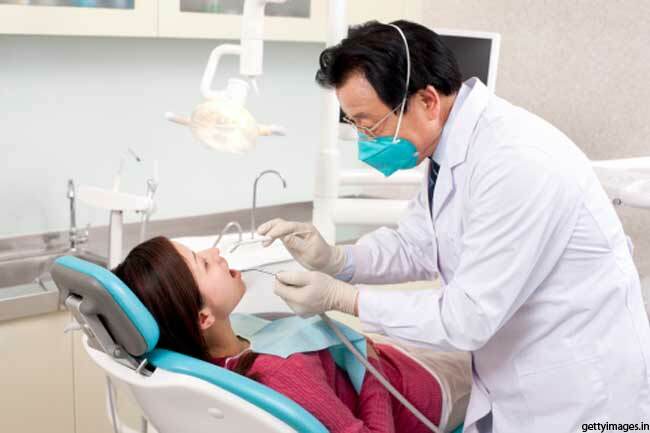 Schedule visits to your dentist, at least twice a year for the oral cleaning. Let yoga help If bad breath is embarrassing you!